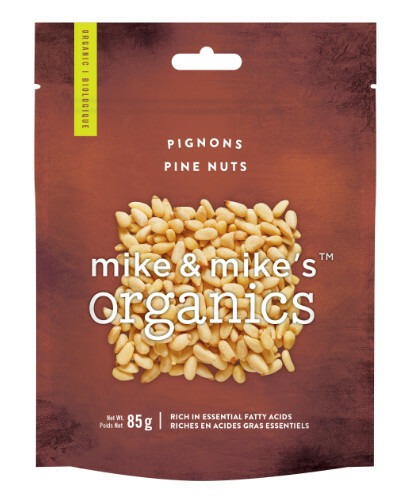 These fabulous Pine Nuts are actually seeds, and they pack quite a punch as a snack. Not only do they curb the appetite, they are a nutritional powerhouse, containing protein, fibre and vitamins E and K.
Pine nuts are high in monounsaturated fats (the good kind of fat) and offer lower LDL cholesterol and reduce the risk of heart disease. They are packed with antioxidants and provide protection against diabetes and free radicals.